Just a quick reminder that there are a few remaining tickets available for my talk on ‘Pilgrim Routes of the British Isles’ at Ripon International Festival, Tuesday 6th September, 3pm at Ripon Spa Hotel. Tickets can be purchased on the Ripon International Festival Site here. Looking forward to meeting some of you there! 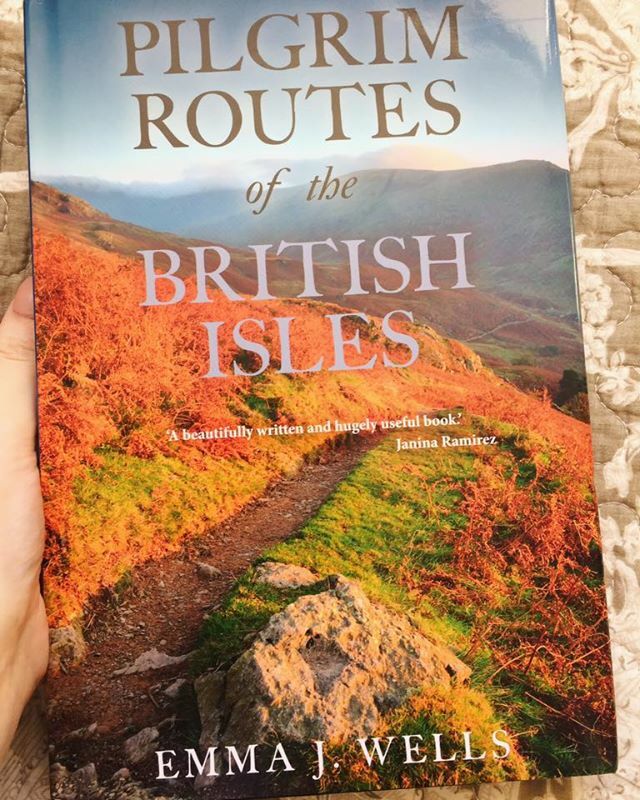 In other news, I have just received the first copy of my new book, Pilgrim Routes of the British Isles — a very exciting day in the author’s life! In just over a month (11th October) it is released to the world so do not spare — pre-order it here now to be first to get your hands on a copy! Next Post: How naughty was the past?